If you are looking for the best Mexico Adventure Tours you are in the best website for that. 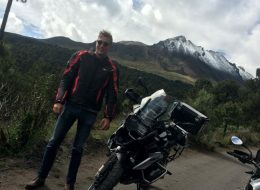 During this time of renting motorcycles and touring by Mexico, Ride MB staff is ready and trained to offer you the best of our experience as the best motorcycle tour operator in Mexico, this is the best offer of Mexico Motorcycle Tours by Ride MB. The best roads of Mexico on a motorcycle can be discovered with our guided tours. 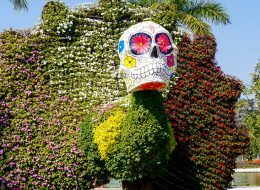 The best of Mexico and its most attractive places on the same website. 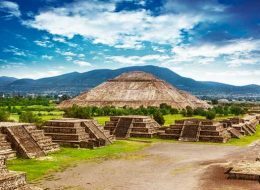 Mexico Adventure Vacations with Ride MB. We will continue adding more Tours soon.